Whenever a new iOS update is released, the first thing that comes to mind of every jailbreaker is that whether he or she should upgrade to it or not and same is true for iOS 7.1. Just like every other time the right choice for any user who jailbreaks iPhone, iPad or iPod touch is to stay away from the new update and wait for further instructions from Evad3rs. As of right now Evad3rs team member and infamous hacker MuscleNerd has strongly advised against updating to iOS 7.1 He has warned users that if they update now they won’t be able to downgrade to a jailbreak supported version of the operating system, except for iPhone 4 users. This does not mean there won’t be a jailbreak for iOS 7.1 but the fact is it could still take weeks or even months before Evad3rs are able to add its support in evasi0n7 tool. And in the worst case scenario there may not be an iOS 7.1 jailbreak at all, which will leave your device without Cydia for who knows how long. To sum up we would advise you to not update to iOS 7.1 until the evasi0n7 is updated with its support. Until then you can keep using iOS 7.0.x on your device and enjoy all the fruits Cydia brings to our lives. 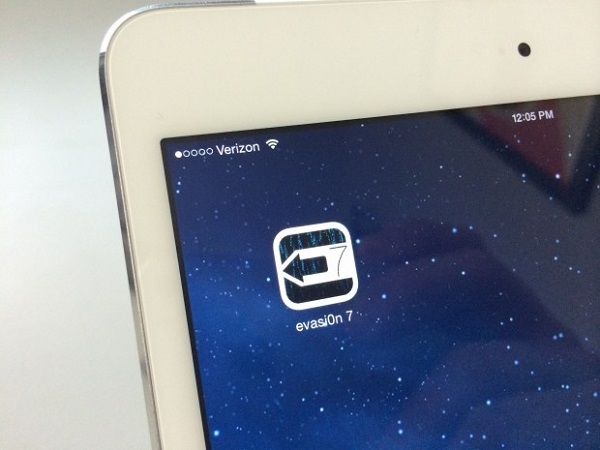 We will keep you updated with the whole jailbreaking scene and let your know when evasi0n7 for iOS 7.1 is released so stay tuned.